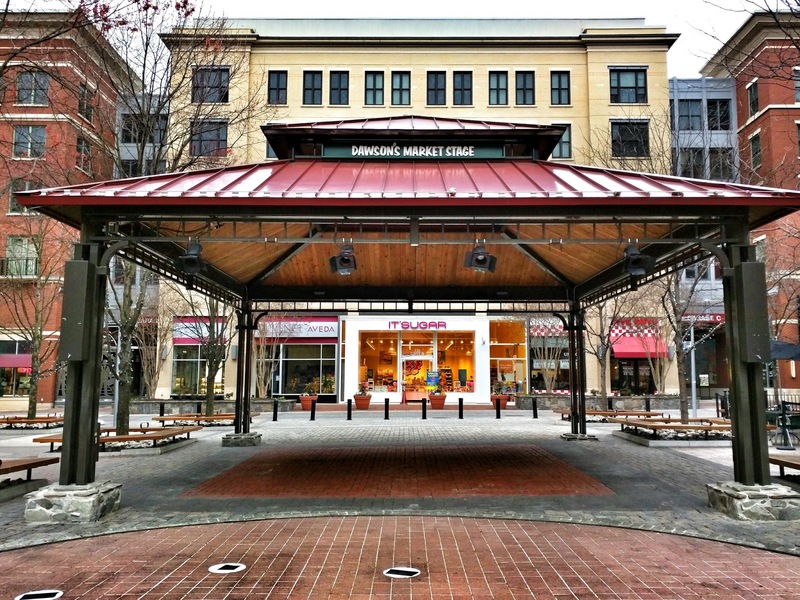 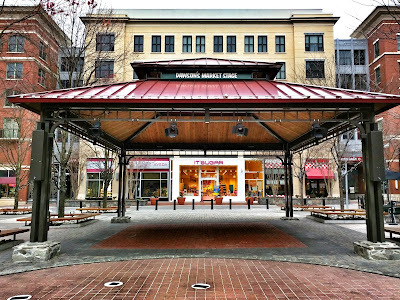 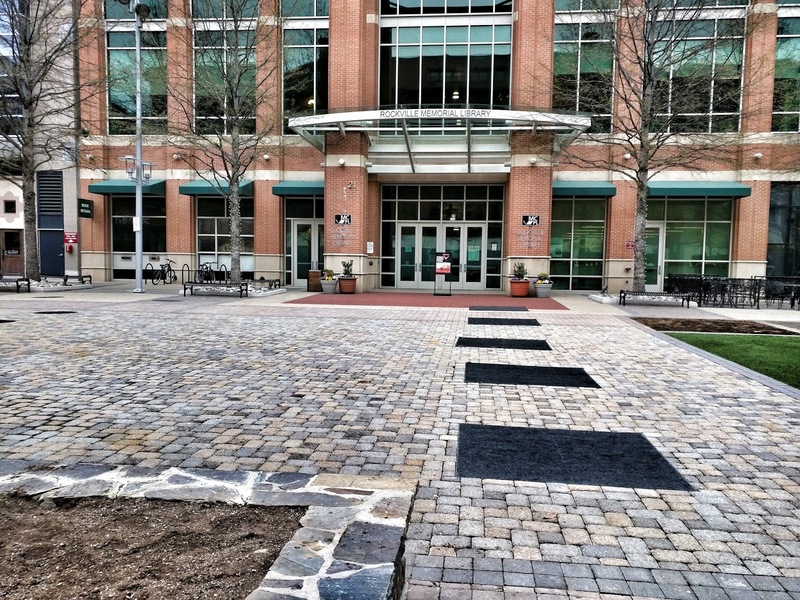 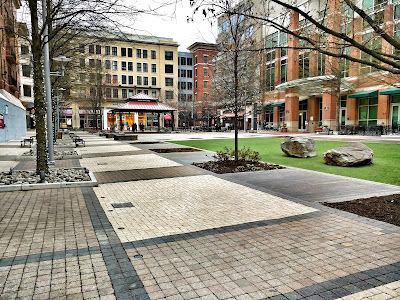 As the seasons change (although I'm having a hard time believing it with the weather over the weekend), there are some literal signs of change at the sometimes-turbulent Rockville Town Square. 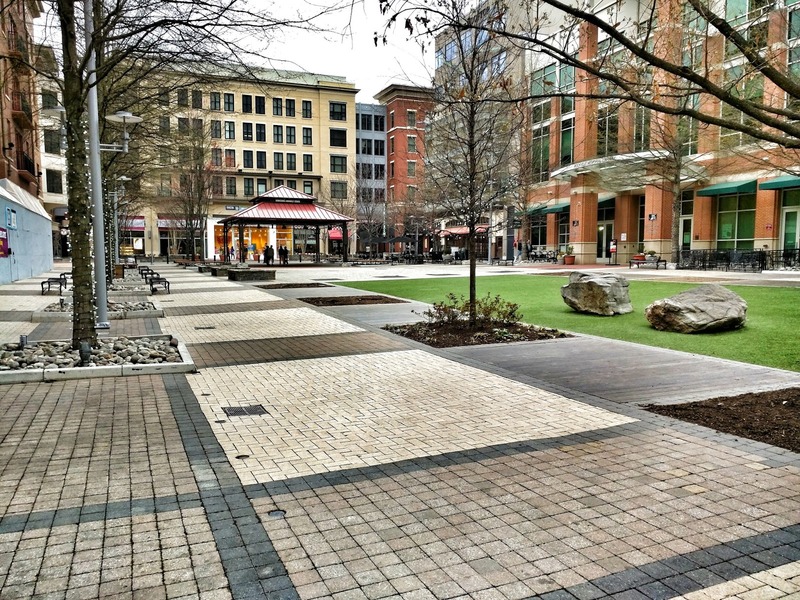 Of course, the ice rink has made way for the spring and summer event space in the square itself. 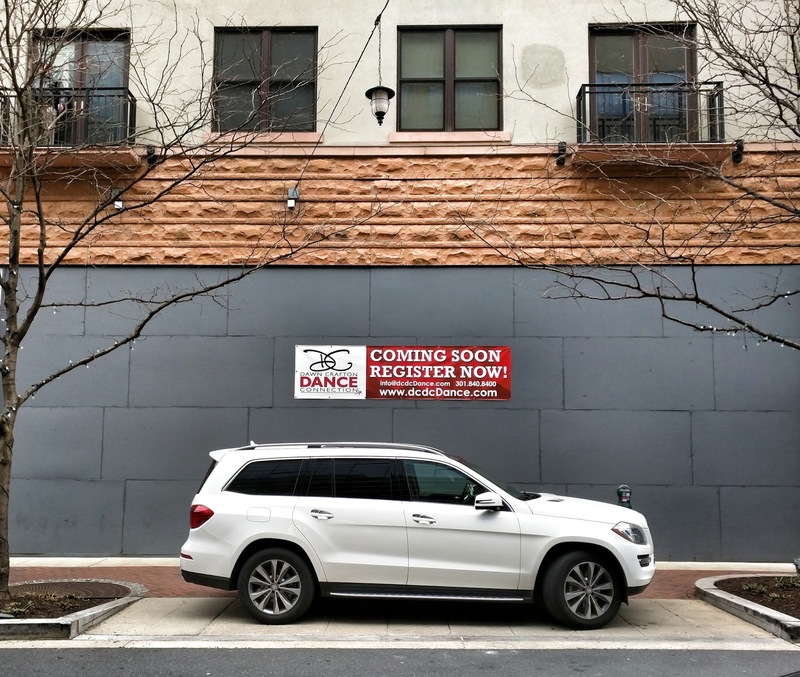 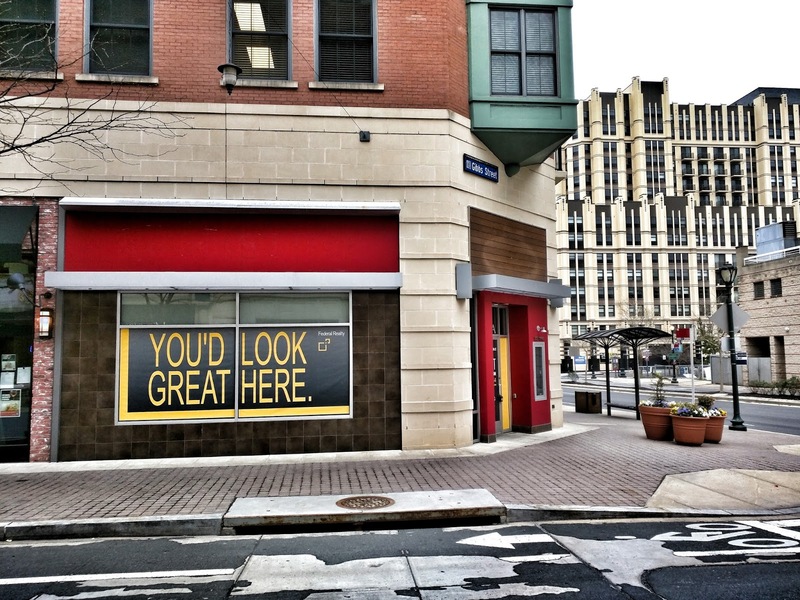 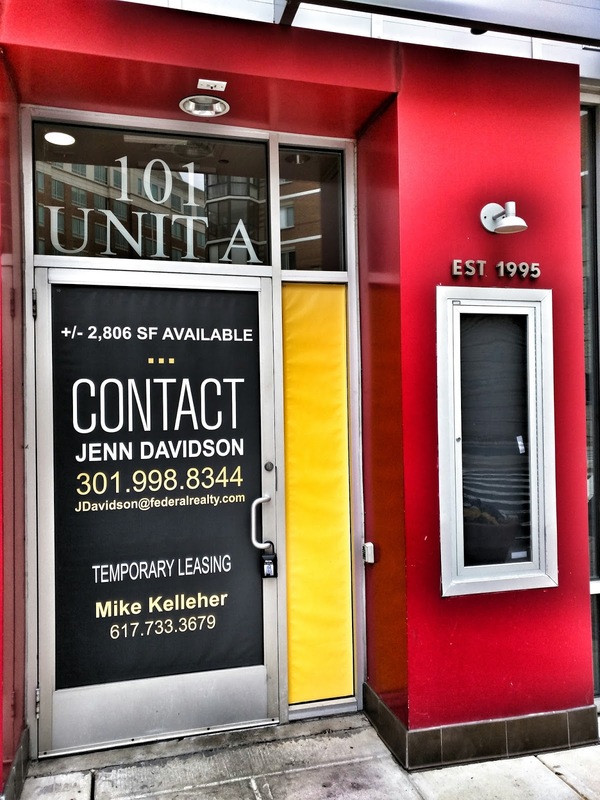 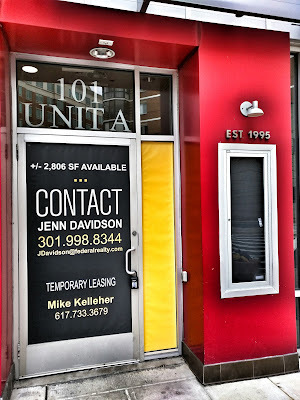 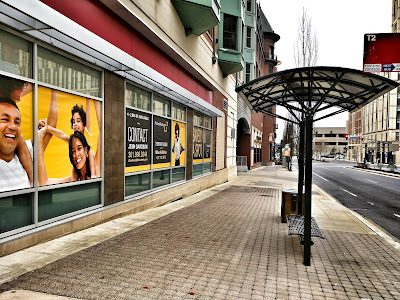 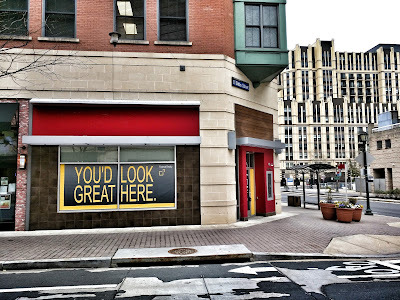 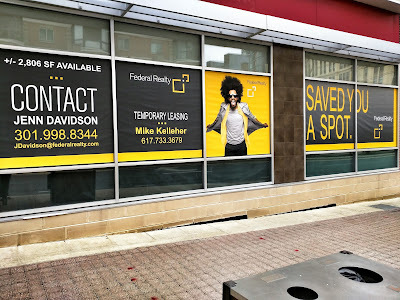 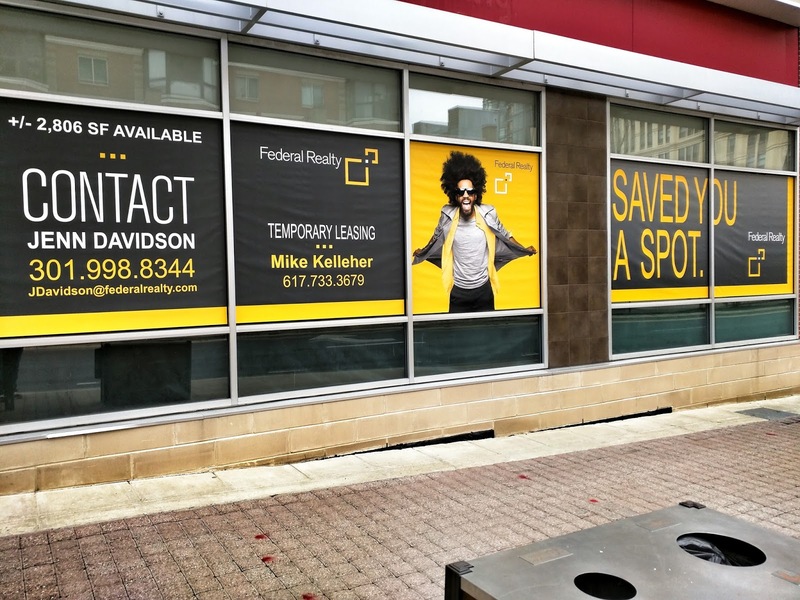 But there are also some new window screens advertising the vacant Noodles & Company space, and a sign promoting the future dance studio on Gibbs Street.